Ensuring your loved ones are safe and well has never been easier with TabCare. 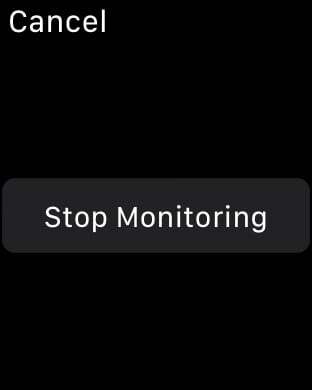 Our IOS App and Apple Watch system provide absolute freedom with exceptional monitoring. Offering a lightning fast Panic Alarm, location tracker and heart rate monitor with critical value alerts with our subscription, available 24/7. Our system is tailored to allow families to make sure their kids and older relatives are safe. 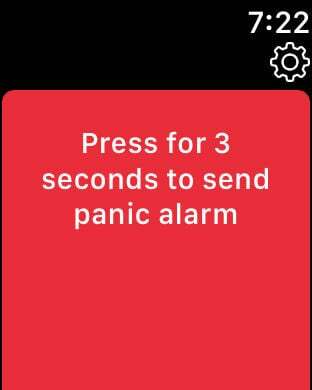 This app, utilised with the Apple Watch or an iPhone, allows family members to see the users Heart Rate Data, Location and if the user presses a panic button a notification immediately alerts you on this app. 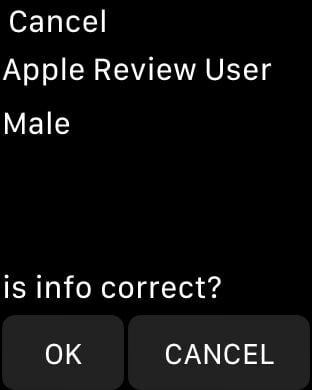 We need to record this information from the Apple Watch to allow all this data to be shown to these key individuals as the user requires this for their care. The access to the online panel is paid for by our customers (family members/ health care professionals/ telecare professionals/ care home nurses of the user). Subscriptions to TabCare are £4.99 per month. TabCare subscriptions will be charged to your iTunes account after your confirmation of purchase. You can use your iTunes account to subscribe and pay for TabCare. Payment will be charged to your iTunes account at confirmation of purchase. Subscriptions will renew automatically unless cancelled at least 24 hours before the current period ends. Your account will be charged for renewal within 24 hours prior to the end of the current period and will renew at the same cost. 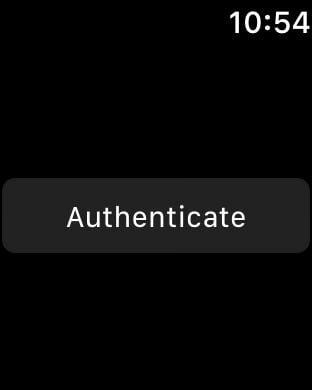 You can manage subscriptions and turn off auto-renewal by going to your iTunes Account Settings after purchase. Any unused portion of a free trial period, if offered, will be forfeited when the user purchases a subscription to that service, where applicable. This app has makes use of iOS's location-based services. Note: Continued use of GPS running in the background may dramatically decrease battery life. 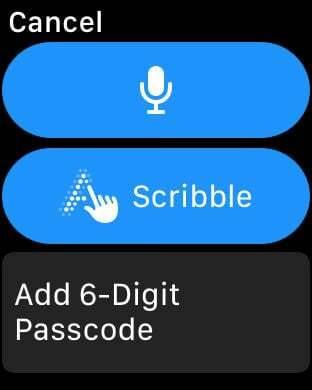 This app also accesses HealthKit health and fitness data in regard to Heart Rate and GPS from the Apple Watch and also integrates with the Health app.